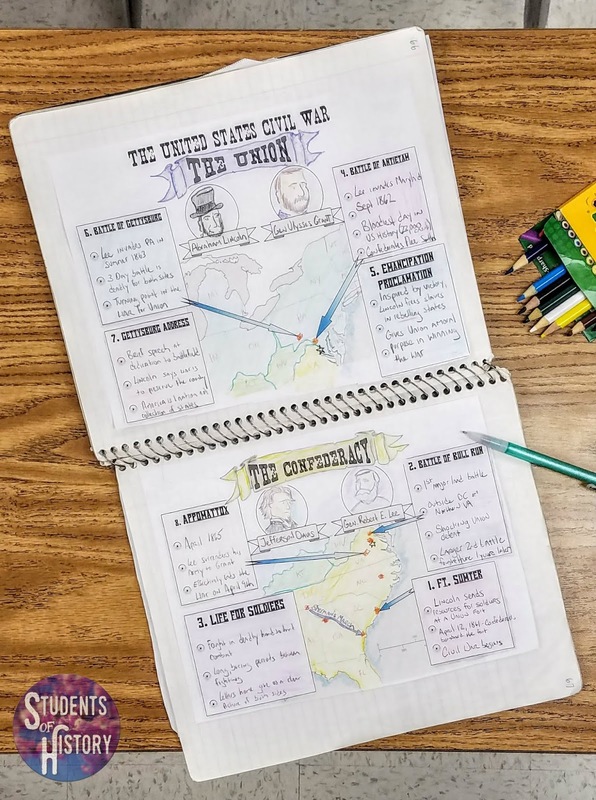 If you didn't already know, both the Students of History World and US History curricula include Project Based Learning (PBL) to use throughout the year. 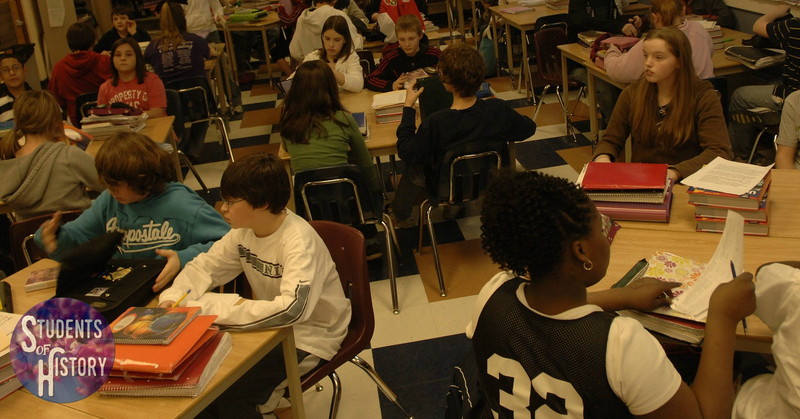 This highly engaging strategy has students taking on real-world roles to investigate topics throughout history. You can learn more about PBL for both World and US History here on this page. After students glue it in, we color the Union, Confederate, and Border States. Then I use a PowerPoint to cover important aspects of each battle and students take notes in the boxes and draw arrows to where the battles took place. This helps them to better understand the geography of the Civil War and how it affected both the North and the South. However, we will also briefly cover Shiloh, Chancellorsville, Vicksburg, and Sherman's March to the Sea. You can also see sections of notes on Lincoln's Gettysburg Address and Emancipation Proclamation as well as notes on how life was for soldiers. My students have often remarked how helpful notes like these are for them! 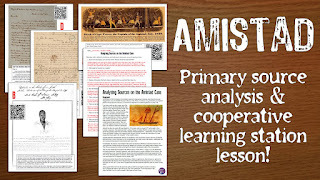 This lesson plan is included in my Complete American History subscription plan with resources for the entire school year! That's over 600 amazing teaching resources - project based learning, PowerPoints, primary source activities, interactive notebooks - they're all there waiting to be download and used. Join today and you'll never have to worry about planning a lesson again! You can download this awesome lesson plan here!